Hurry, hurry hurry, some wealth training seats left . . .
We received a few calls to our office over the past two weeks asking for the possibility of extra seat tickets for partners, friends and associates at the early bird price of £50 ( normal price , £1,200). We could not offer seats at the time as we were at full capacity. We now have the last few seats available for November on a first come first served basis. If you wish to express an interest in one of these seats, telephone Suzanne in our office ASAP on 01554 833330. 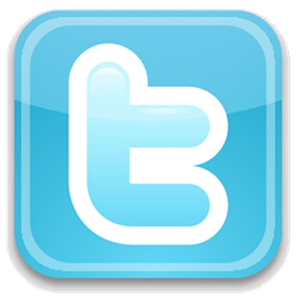 You can keep up to date with all of my latest news and information by joining me on social media. Picture slideshow from yesterday's Big Ideas Wales Challenge launch at Cardiff Arms Park. I even got to stand on the famous pitch! See earlier post for details on the launch. I'm really looking forward to the launch of the Big Ideas Wales Challenge today - and to taking to the pitch with rugby great Leigh Halfpenny. One of the largest campaigns undertaken to identify and develop Wales’ young entrepreneurs of the future has been launched by the Welsh Government today (Wednesday, 23rd October 2013), backed by “Secret Millionaire”, Kevin Green and SuperStars entrepreneur, James Taylor. The Challenge begins with the auditions throughout November at venues throughout Wales, backed by pledges from businesses, individuals and organisations to support the 50 young people, followed by the boot camp in January. Details and application can be found at www.bigideaswales.com. The Challenge was launched at Cardiff Arms Park, home of the Cardiff Blues and Wales winger, Leigh Halfpenny, who has been named as the Most Inspirational Person in Wales in a survey of 1,000 young people undertaken by Big Ideas Wales. I've been invited to lend a hand at the launch of the Welsh Government's Big Ideas Wales Challenge next week. Can't say too much about it now as it is all under wraps. But the launch event will have some star appeal and I'll be able to tell you more on Wednesday! Took time out today to respond to an invitation to visit to new crowd funding operation in Caerphilly. Ice Dragons Ltd is based at Britannia House, Caerphilly, in the Welsh Ice innovation centre. My PA Suzanne Rawlins came along for the fact-finding mission and we were given a very extensive tour of the ICE operation. We spoke to a number of start-up businesses, were shown the different offices and the different levels of membership. There was great enthusiasm throughout, with many varied businesses on site, including interior design, magazine, games design, software design & graphic design. A big thank-you goes to the ICE team for their time and their hospitality. Photo left to right - Gwyn Thomas (Insight Business Intelligence), Anthony Record (Co-founder), Gareth Jones (Captain of Innovation, ICE), Mandy Weston (DR Know, ICE), Kevin Green, Alison Lavelle (Master of Skills, ICE), Suzanne Rawlins, Kevin Green's PA. 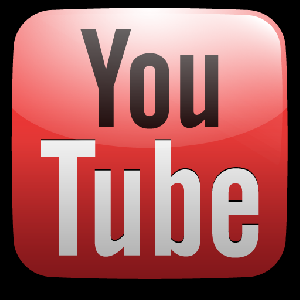 Here is a short brief on Ice Dragons Ltd.
Ice Dragons Ltd. is an FCA authorised and regulated crowd-funding (in exchange for equity) platform, (reference number 583315) based at Britannia House, Caerphilly in the Welsh Ice Innovation Centre. A Federation of Small Businesses survey revealed that in 2007, 4% of small businesses received outright rejections from banks, jumping to 27% in 2011. Those that received the full amount of borrowing dropped from 85% to 58%. Start up finance is definitely becoming harder to find so alternative sources are needed. Launched in the U.K. in 2011 equity crowd funding fills a gap by giving investors the opportunity to invest and become shareholders in start up and expanding businesses. As banks have retreated from this sector equity crowd funding sites are helping entrepreneurs secure both finance and motivated shareholders, rich in ideas. Ice Dragons is raising money to support entrepreneurs who in turn flourish, creating both employment and a return for shareholders. A large on-line community of high net worth individuals and sophisticated investors is built (the Crowd) who will invest small amounts from £100 with no upper limit and so together, as a crowd, provide a successful funding for exciting and viable ideas. The crowd tends to be hobby and enthusiastic investors, and everyone is warned of the very high risk nature of this type of investment. Wonderful day helping one of my 'Kevin Green Wealth' pupils, Dawn Evans, in Cardiff. Kevin Green, star of Channel 4 show Secret Millionaire, was on hand this week to officially open a new training centre in Cardiff. The self-made multi-millionaire and social entrepreneur cut the ribbon on Ajuda Ltd’s new Training Academy at Mount Stuart Square in Cardiff Bay. Set up four years ago by managing director Dawn Evans, Ajuda provides a range of courses in first aid training, manual handling, asbestos awareness, fire safety, food hygiene and lifeguard training to businesses and individuals. The company now employs four staff and more than 30 associate trainers, and has recently seen the 20,000 delegate complete one of its courses. The Training Academy, at 15 Mount Stuart Square, is over three floors and includes specialist suites for both academic-based courses and practical hands-on training. 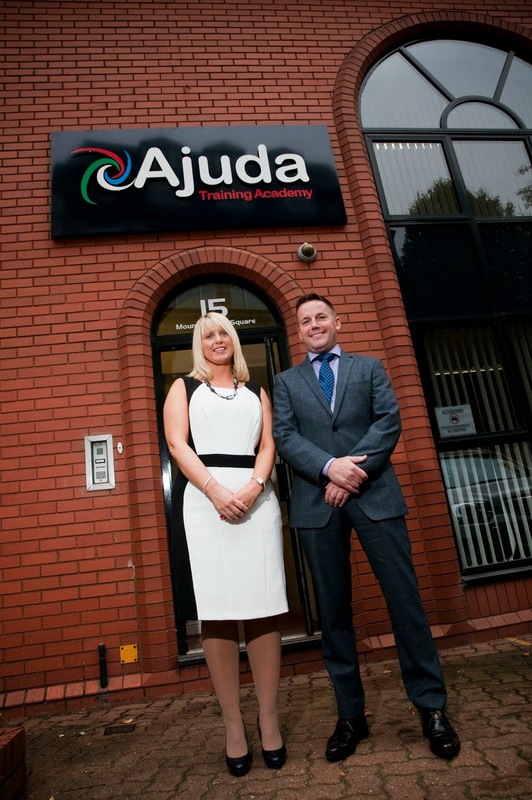 Ajuda, which has moved to Cardiff Bay from the Jasmine Enterprise Centre in Ely, which is being developed as a community hub by Cardiff council, also has a satellite office in Ruthin, Denbighshire. 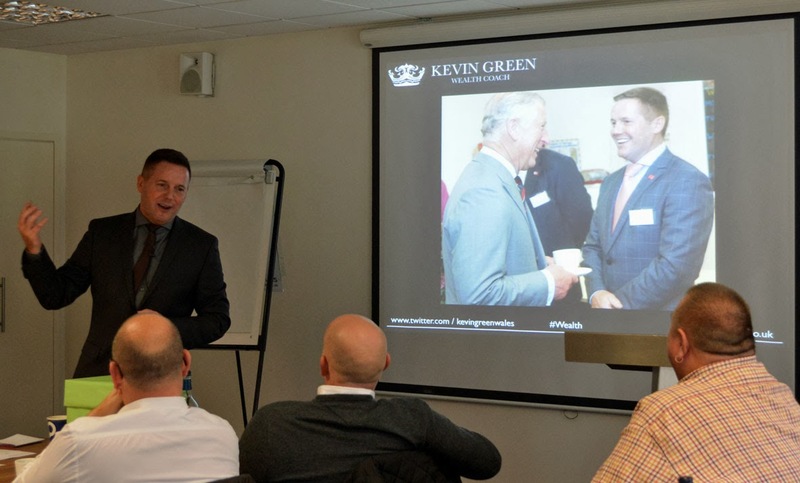 Mr Green agreed to open Ajuda’s new base after Mrs Evans enrolled in the Kevin Green Wealth 90-Day business coaching programme earlier this year. “Having started with just myself working from home and fitting in training around my family commitments, Ajuda has gone from strength to strength over the past four years because of the quality courses we offer and the expertise of the staff we now employ,” said Mrs Evans. “With this move to the Ajuda Training Academy, we can offer specialist facilities that will give both businesses and individuals access to the must up-to-date knowledge and practical support available. Mr Green added: “Dawn's enthusiasm and determination to succeed is the main reason that Ajuda is achieving significant growth as a training company. “Dawn believes in putting the customer first, which is essential in any service business. I had a great welcome from the team at the Hyde Housing Group when I attended their special group development seminar staged in central London. The Hyde Housing Group is one of the UK's leading and award-winning providers of housing. As you can see, this is a big enterprise. I was delighted to accept their invitation to be the keynote speaker at their group business development seminar and 'away day'. They were a great bunch of people and seemed to quickly grasp my messages about embracing change and keeping passionate about their valuable work. 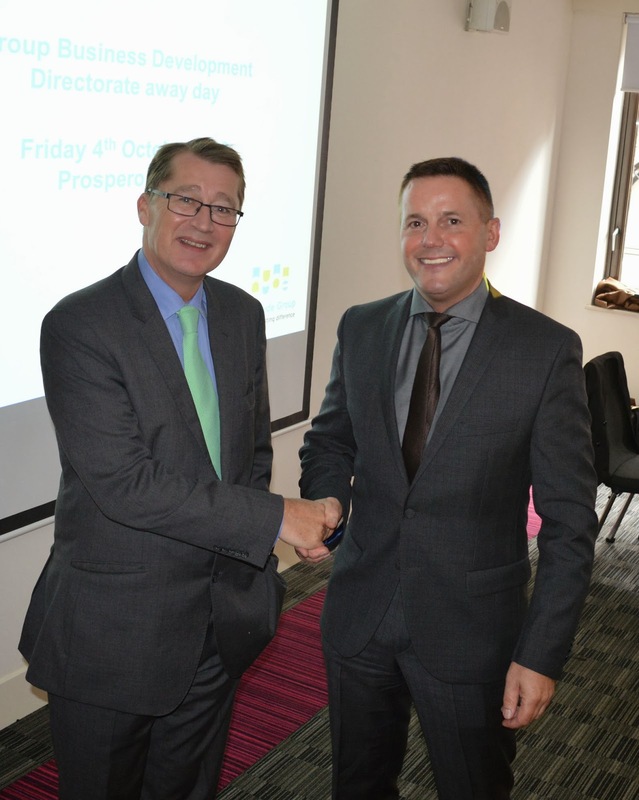 Thanks go to group business development director David Gannicott for his great welcome. The event was staged at Prospero House not far from The Shard in London. During the afternoon, the Hyde team members went off on a special 'treasure hunt' around central London. I helped a couple of the enterprising competitors tick a couple boxes - the ones for 'get a photo with a famous person' and 'get a famous person's autograph'! I also made one young lady's day by talking on the phone to her Welsh mum! I'll be speaking to a roomful of ladies this lunchtime. I'm the keynote speaker at a high profile Property Lunch in Cardiff at the Parc Thistle Hotel, organised by the Association of Women in Property (WiP) South Wales branch. The lunch is one of a number of different events organised by WiP that include site visits, professional development workshops and business and social networking events. Here's hoping the ladies enjoy the speech!